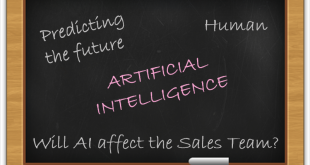 The Imforza has presented some mind boggling stats which underline the importance of search engine optimization. It states that about 93% of online tasks begin with a query fired on search engine and 75% of users never scroll past the first page of the search results. This enhances the emphasis that one must pay when optimizing his site for search engine visibility. Even social media profiles can drive a certain amount of viewers to your site, but even then search beats it by 300% when it comes to traffic. Search engine optimization can increase your site visibility manifold, so here are some Google Tactics to get you started on this path. When it comes to selling your products online, Google Shopping is the tool you must target. This tool allows users to search for the items they need and get a comparison of prices from different vendors. Since this tool utilizes Google’s web crawlers to index data, getting your product on this platform will certainly increase traffic to your site. 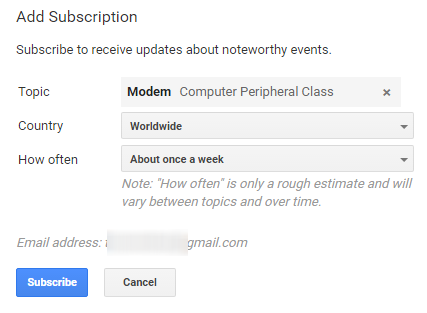 To get started open the google merchant center page and sign in using google account. Configure and set up account for merchant center and fill in website details, business information and policy. You need to verify and claim website URL. As soon as this is set up you can get going by creating, registering and uploading product data. 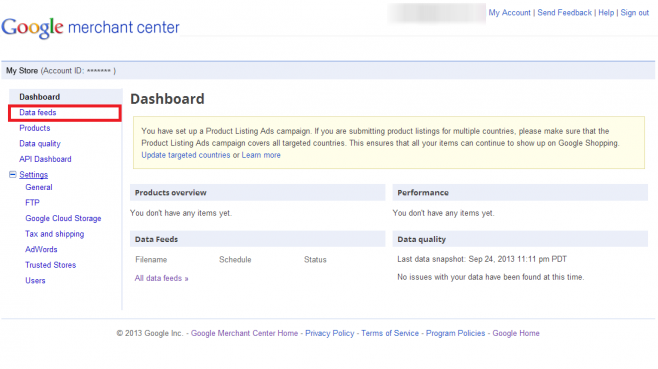 It allows you to setup data feed and can add products to your Google shopping feed. The pricing structure depends on per click that your site receives and ranking is based on bids. Google came up with this product as an alternative to internet pay walls for websites that are based on content publishing. It acts as a soft paywall for site where users can respond to a survey to get access to premium content. 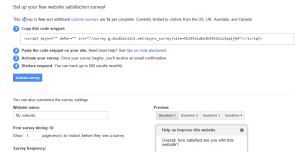 To set up Google Consumer Surveys go on Google consumer surveys page and go to website owner and click on measure site satisfaction. 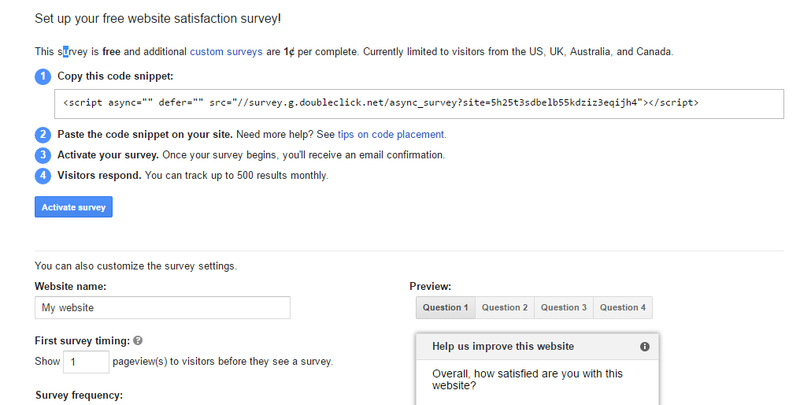 Simply click add feedback surveys to your site and login with your details. Copy the code snippet and paste just before the closing </head> tag on your site. Click activate survey and finish with email confirmation. You can directly track visitor’s response. It provides extremely helpful feedback reports on what consumers like, ranging from color of site pages to content category. You can customize your website accordingly to increase more engagement and traffic. 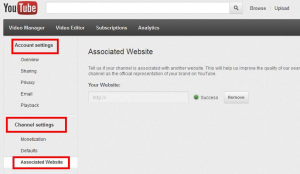 You can associate your website to YouTube Channel and have one extra sphere of marketing. You can also embed YouTube videos in your site to give it an innovative touch. 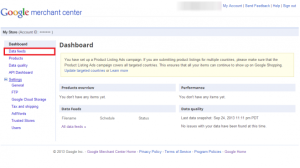 To get started create a google webmaster tool account and verify your website. 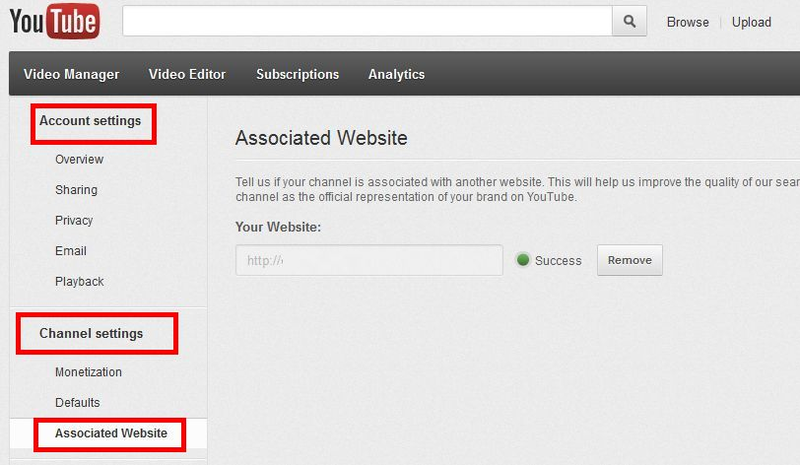 After that go to channel settings on YouTube and select associate website and enter website URL. Or you can easily embed videos to your website by going to share link of chosen video and click embed. Copy the code and paste into your website. Having generic videos on the site is a plus point. Googlebots give priority to websites who have such integration. It will build your brand credibility and increase your Google ranking. 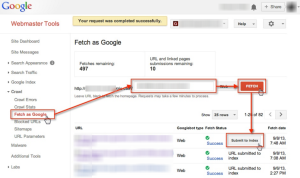 Fetch as Google allows a rigorous maintenance and presence on Google using its diagnostics service. By submitting your website URL, it allows Google to crawl your website. 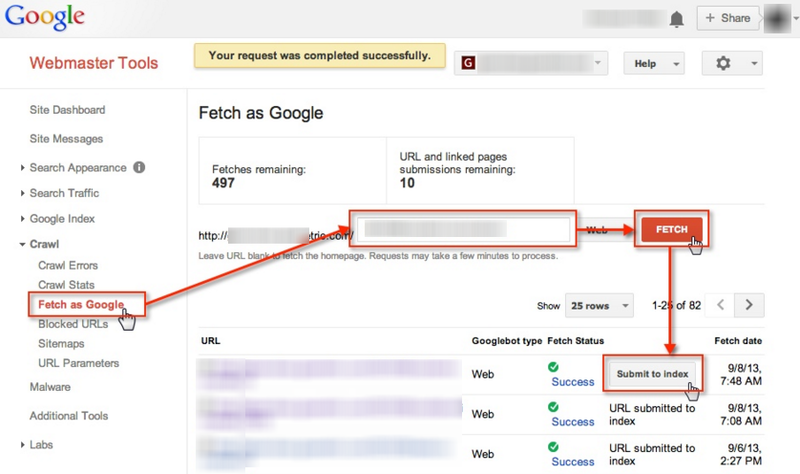 To set up, open Fetch as Google tool and add property on search console. Verify and click on fetch as google. It is a testing process to see whether Googlebots are able to access various pages on your site, how it renders, or any page resources (such as images or scripts) are blocked. 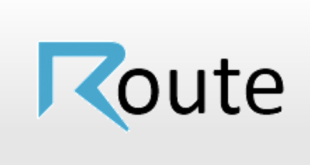 The tool makes sure that all pages are accessible by Google bots and reports abnormalities. It is useful for debugging crawl issues. Google Trends is another intuitive feature of Google Inc. which shows the public trends supported with search volumes. 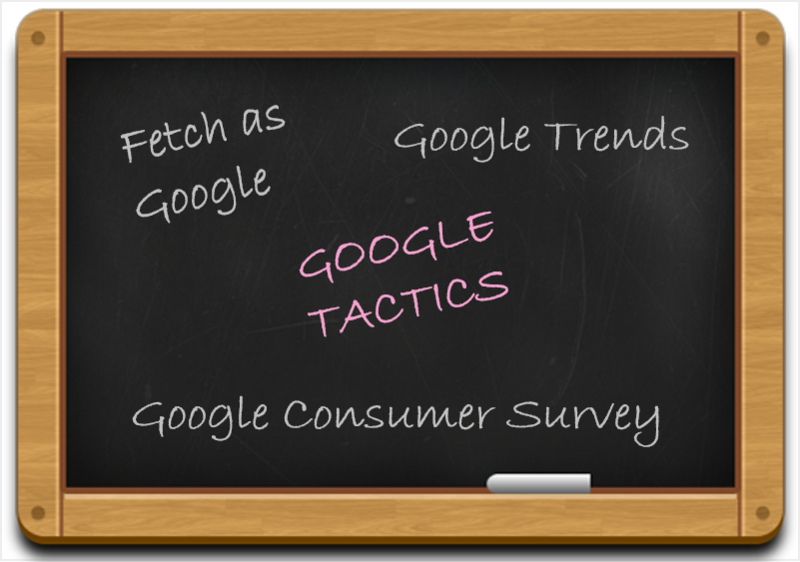 A trend can easily be looked up using search keywords. 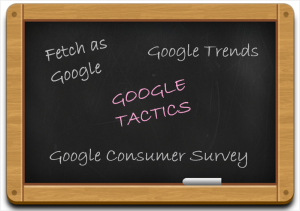 Utilizing this service requires minimal efforts you need to simply go to Google trends page and select explore and category of topic. You can put in your search term at compare search term on which you want to get reports and also add location for more specific results. 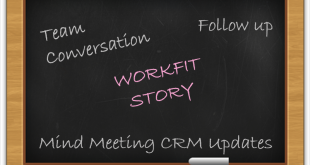 Want to get updated regularly? Go for subscription where you can specify the topic or your search keyword, specify the location and add frequency with which you want to be updated via emails. It is a great way to stay updated with what is buzzing the internet so you can shape your business or services using those keywords and attract more traffic to your site. 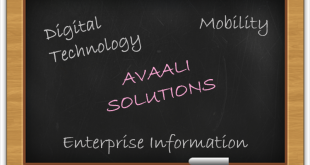 It also helps in monitoring overall web activities. Following these Google Tactics for SEO will divert higher traffic to your site and increase visibility on search engine queries. These tactics also ensure that your site or business gets maximum exposure but it is required to keep your site and content regularly update to keep up with the trends.